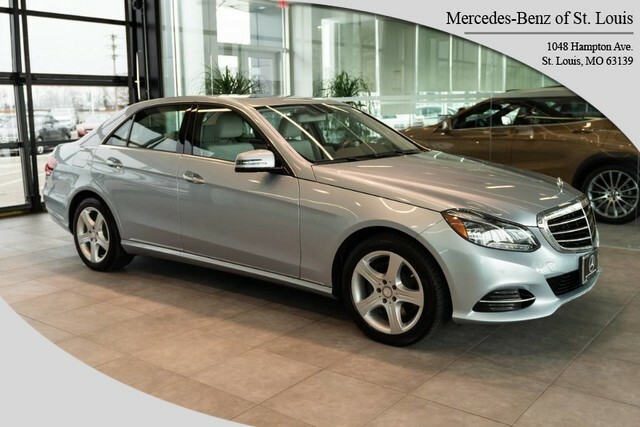 Contact Mercedes Benz of St Louis today for information on dozens of vehicles like this 2016 Mercedes-Benz E-Class E 350 Luxury. Your buying risks are reduced thanks to a CARFAX BuyBack Guarantee. Certified Pre-Owned means certified peace of mind. Indulge yourself with one of the most highly crafted, most luxurious automobiles available today. Enjoy driving? Well now you will get more thrills behind the wheel thanks to the heightened performance of AWD. Better handling. Better traction. Better driving experience. 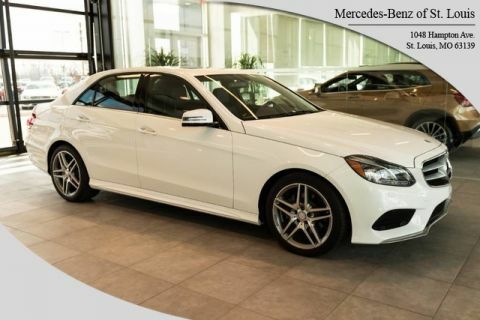 This 2016 Mercedes-Benz E-Class has such low mileage it has been parked more than driven. More information about the 2016 Mercedes-Benz E-Class: The E-Class offers a wide range of models that are each quite different, yet they each have plush cabins, some of the world's best safety innovations, and a reputation like no other. All of the E-Class models also have great ride quality and a relatively quiet interior -- even the Cabriolet. The E 63 AMG® S packs an intense level of performance in an otherwise somewhat staid luxury package. There's also an economical powertrain in the E 250 Blue TEC diesel. 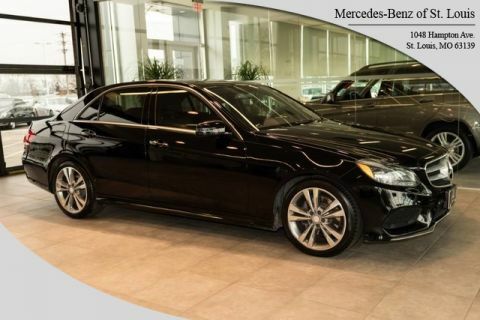 Interesting features of this model are world-class safety features, Distinguished, luxury-car look, high-performance AMG® E 63 S, quiet, smooth ride, available clean-diesel model, and elegant interior On-Line Sales Price may not include Mercedes Benz Certified Pre-Owned Warranty *CALL TO VERIFY PRICING AND WARRANTY INFORMATION.